May Allah grant us the tawfeeq to exert our efforts in this blessed month. 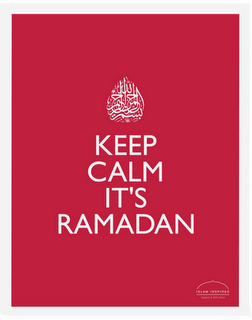 May we use each moment productively and may this be our best Ramadan ever. Ameen.